Now you can stay in touch with the Smith River through a new live web camera! 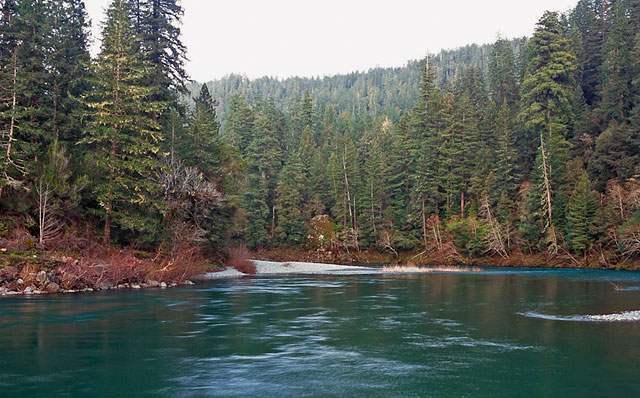 Follow the link below to see the Smith River flowing through Jedediah Smith Redwoods State Park, home to many of the tallest trees on Earth. At summer flows you can almost walk across the river as it winds past ancient redwood. In late fall, the Smith fills with salmon — and we hope to bring you an underwater view of the fish as they pass. Winter storms can change the river overnight, transforming the Smith from mild to massive — alive with the power to move boulders as it hurtles to the ocean. Be alert for river otter, eagles, osprey, drift boats, fishermen and kayakers that may come into view.